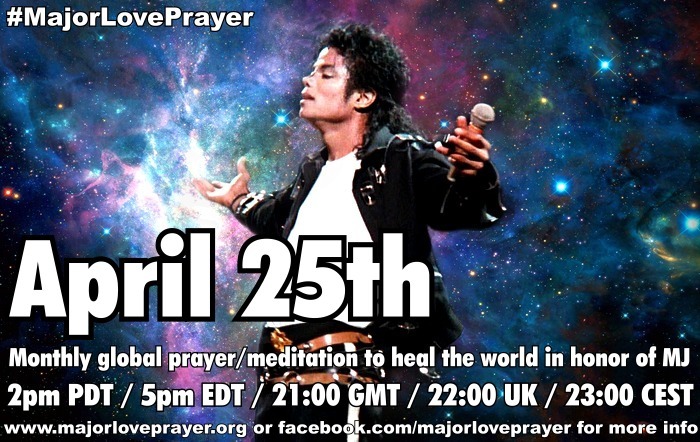 Global 'Major Love Prayer' to Heal the World this Sunday, September 25th! 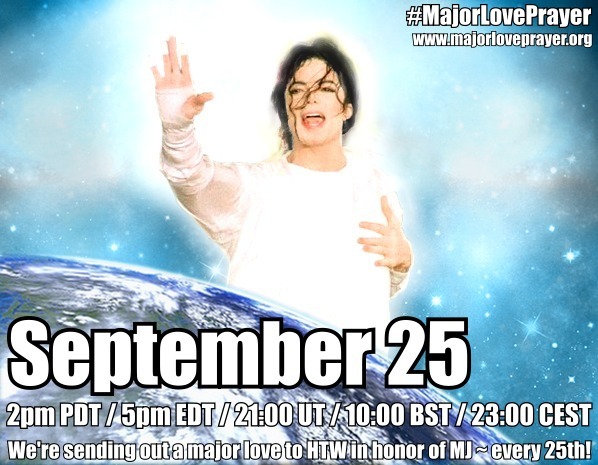 Dear MJFam, Please join us this SUNDAY, SEPTEMBER 25 for the next global #MajorLovePrayer! 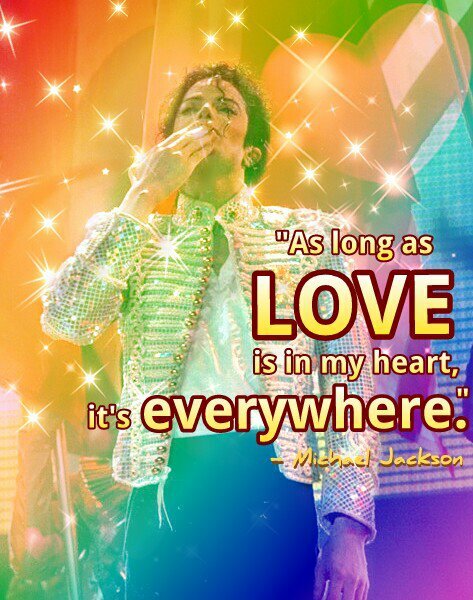 💞🌎 This will be the 85th month we've joined in spiritual unity to HEAL THE WORLD in honor of Michael Jackson - and it's the 7th anniversary of the very first 'Major Love Prayer' on September 25, 209. So, this Sunday, at the same moment worldwide, we'll be 'SENDING OUT A MAJOR LOVE" - embracing every heart and every molecule on Earth within a much-needed powerful field of POSITIVE ENERGY, filling the world with love, PEACE and compassion! Everyone is invited to join us... all faiths/beliefs, all nations, wherever you are, whether you'll be online or not. WE ARE ONE! For easy instructions, just see the info below or visit www.majorloveprayer.org (where info is available in 23 languages). 2) When you're ready, visualize reaching out with that love energy and CONNECTING to all of us across the world who are doing the same right now. 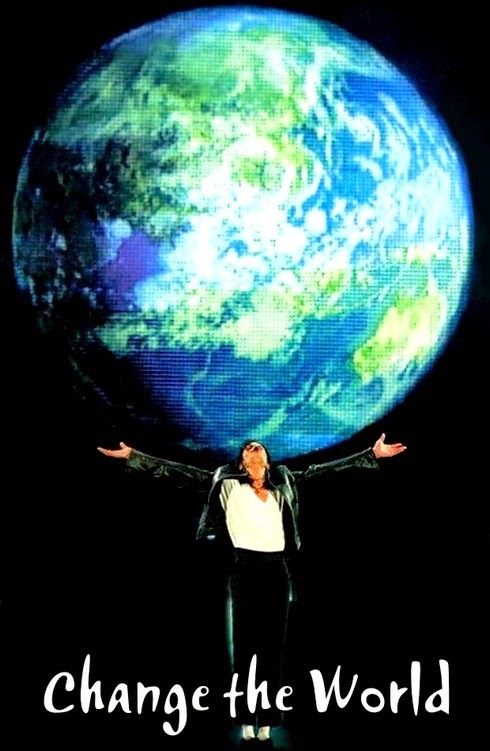 Together we form a GLOBAL GRID of LOVE, connected and essentially holding hands across oceans and continents!